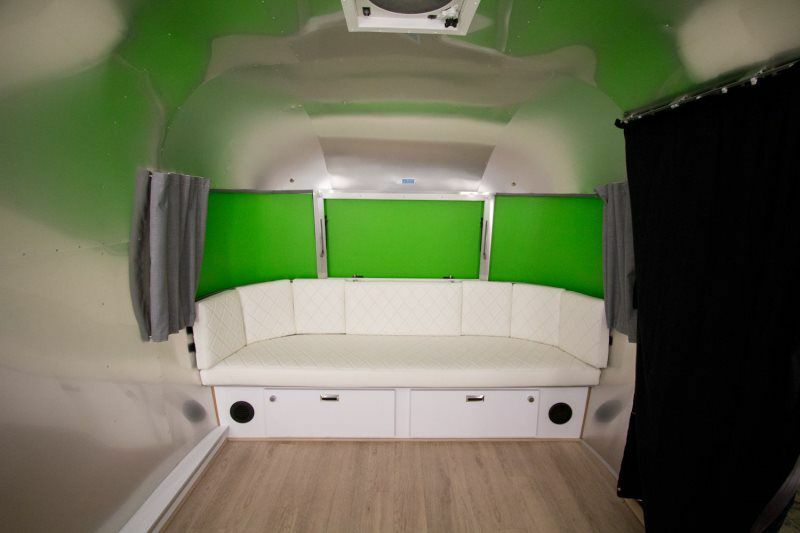 Here&apos;s the ultimate enclosed booth! 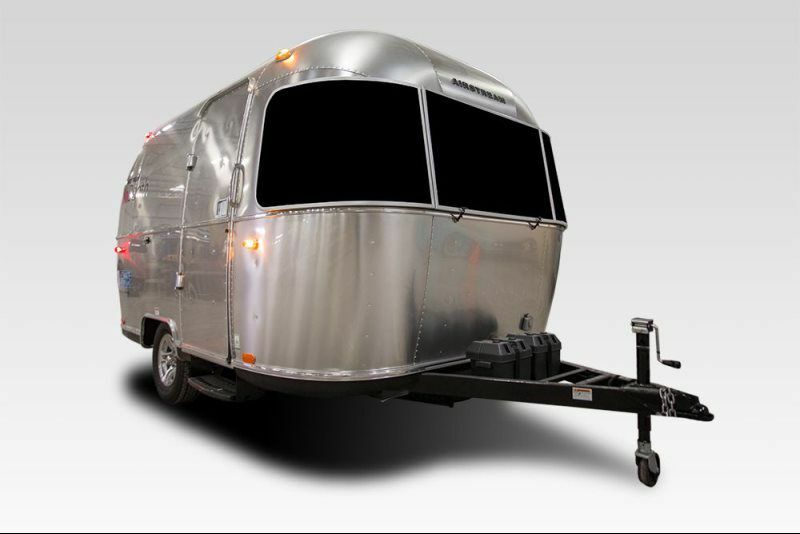 Our Retro Airstream photo booth. 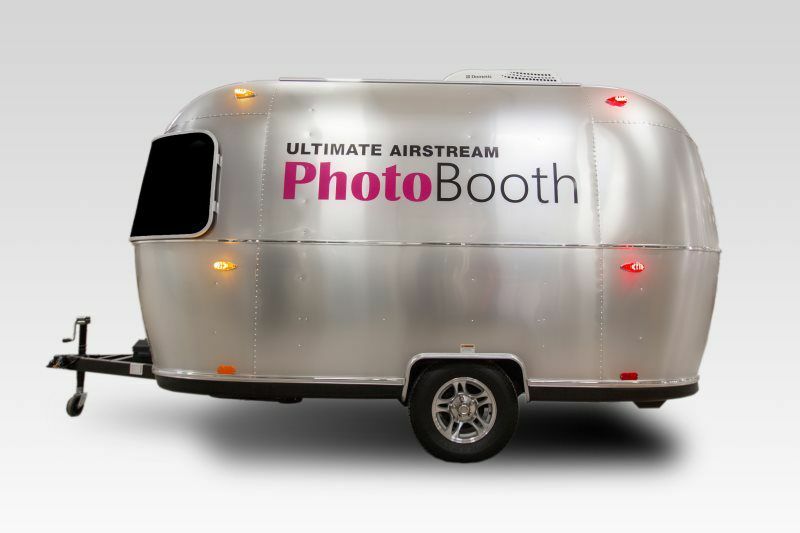 Built exclusively as a modern photo booth with the classic American Airstream vibe. 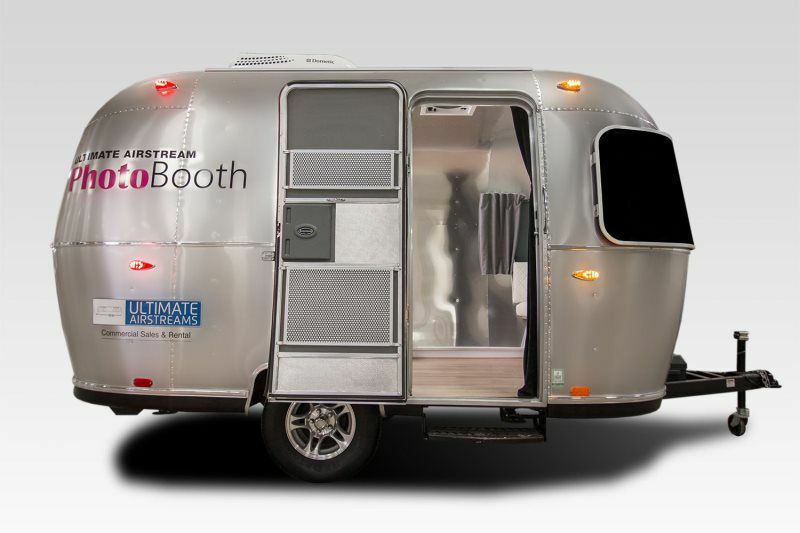 Just wait for your guests reaction as they see the Airstream Booth at your event. And its every bit as beautiful inside as it is outside. 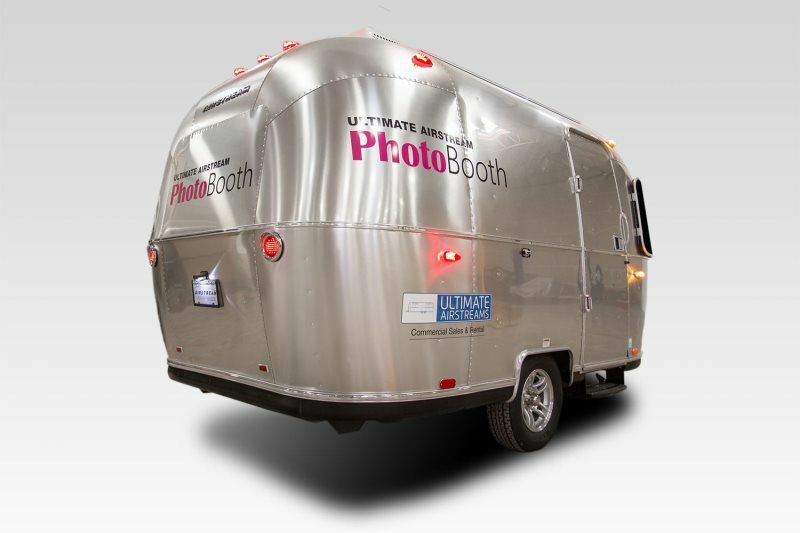 That&apos;s all backed up with a state of the art photo booth inside that takes fantastic pics and creates beautiful prints. Talk about making memories!